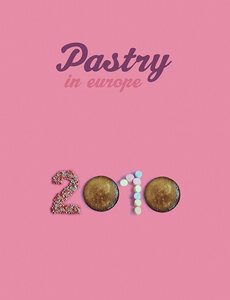 Pastry in Europe 2010 will give you indepth profiles and creations of famous European chefs and pastry chefs; it will show you the developments in European cities and also pays attention to classic and regional preparations. These 256 pages are full of inspiration and techniques, from a very simple tart to a super modern technique, which you might have never seen. 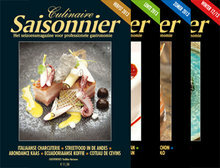 will give you indepth profiles and creations of famous European chefs and pastry chefs; it will show you the developments in European cities and also pays attention to classic and regional preparations. These 256 pages are full of inspiration and techniques, from a very simple tart to a super modern technique, which you might have never seen.